CM20 / CM 30 are digital panels suitable for mid-power engines. 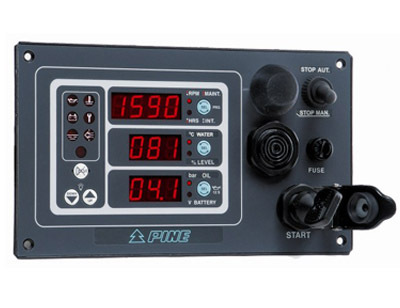 They represent the ideal solution when all engine basic readings have to be monitored. Inputs are compatible with the most common commercial transducers. 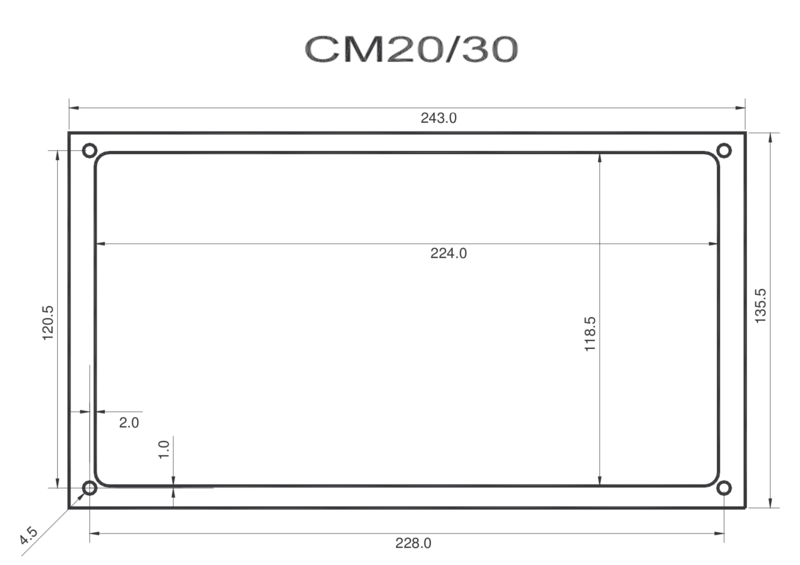 CM20 / CM30 can be installed on the dashboard or on a electric board protecting the back against water. Control and visualization parts are protected by a polycarbonate front mounted on an aluminum support.